It might seem that we are entering a golden age of video game horror, with hits such as Resident Evil 7 and Outlast 2 – well, back in the day at least. But where did horror games start? If you wanted the "first" horror game, you might be led to Haunted House, the 1972 game on the Magnavox Odyssey. This two-player-chase-game had a detective running around a haunted house setting, collecting cards and avoiding ghosts, something like a Cluedo game, however, Miss Scarlet was not present yet (wink, wink). A great deal is left to the player's imagination, visually speaking. You even had a physical overlay you applied to your TV to improve the "graphics." Even so, the idea of a spooky spectre chasing you about can be frightening, even within such graphical limitations. As the years passed, and technology is now able to generate realistic 3D models and record audio, the true genre of "horror" was born. 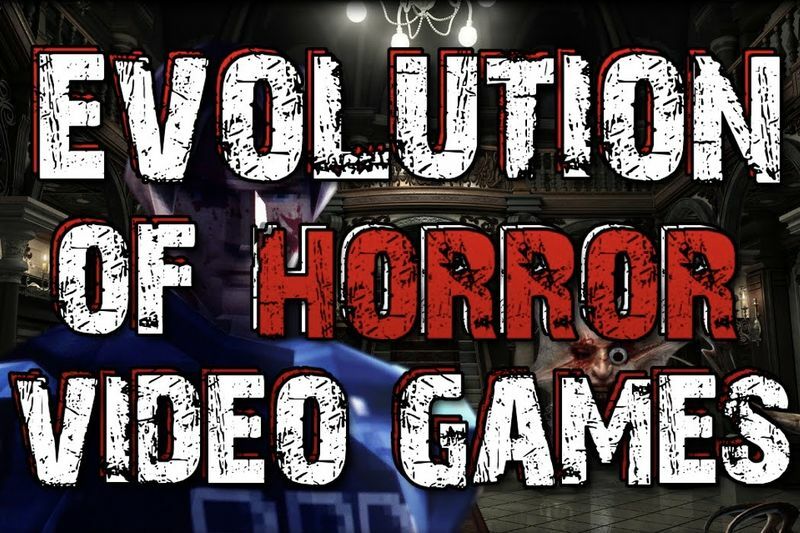 Games such as Silent Hill and Resident Evil took the gaming community by storm, and they created the frightening experience that all horror-junkies crave for. Digital renditions of classic stories, such as the Call of Cthulhu, were being developed expeditiously. But the game genre was young. This new found level of helplessness amplified the fear one would feel when playing such terrifying games. Combine this experience with monsters that you're punished for, for actually looking them straight in the eyes, which plays on the fear of the unknown, and you'd have a best-of-all-time horror game. So where will horror games we from here? We've reached the point that the quality of graphics is often indistinguishable from modern movies, or even real life. The only way horror games can be any more frightening, is if you were actually there. So that's where it is going. Yes, you are right Virtual Reality. VR has opened up so many doors for a more immersive gameplay experience, which means horror games are now, and can become, even more horrible. Now that technology is beginning to catch up with the idea of Virtual Reality, we're seeing what it can be capable of. Even so, many suspect that we haven't seen the worst of it yet. And that, when we do, it will be so severe to merit government interference. The horror genre is evolving, are we ready for it?